Did I sign up for THIS? The Human side of Military Ethics. Military Ethics is often discussed either in terms of scholarly articles regarding the morality of war, or increasingly as a set of rules to be followed to avoid scandal. Military Ethics is much more than these two extremes, and covers a wide range of situations and issues - some of which are common in society, but many of which are unique to the military environment. This site is an opportunity to explore the more human side of military ethics. 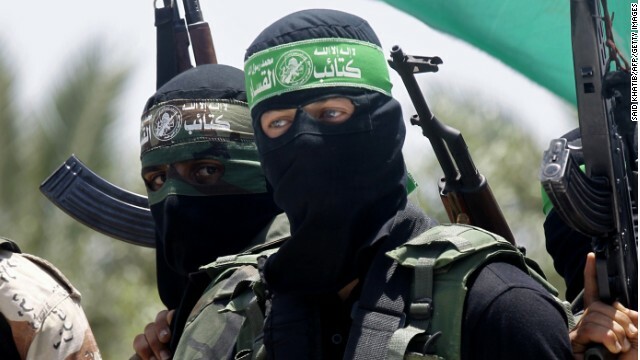 The image I have in my head when I think of a Hamas fighter is that of the militant with a balaclava hiding their identity wearing a para-military “uniform” whilst firing Qassam rockets into civilian areas in Israel. Or perhaps the image of a suicide bomber killing themselves and as many civilians as they can. 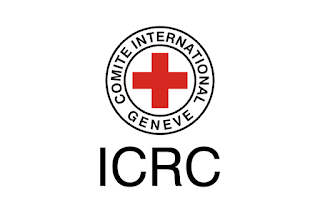 It is surprising then to read an article in the New York Times this week about the workshops run by the InternationalCommittee of the Red Cross teaching Hamas fighters their responsibilities under International Humanitarian Law (IHL). The three day workshops examine things such as the importance of the Geneva Conventions, and how they complement Islamic Principles. By utilising case studies and discussion based role playing of scenarios they encourage the participants to examine the principles of just war theory (jus in bello), IHL, and how the teachings of Islam fit in with these concepts (and you may be surprised to discover they fit in surprisingly closely). Apart from the examination of the teachings of Islam, this is the same approach I take in teaching military ethics to junior officer cadets – I found this comparison surprising. In 2008, Muhammad Munir, a professor of law at the International Islamic University in Islamabad wrote an interesting article titled Suicide Attacks and Islamic Law in the International Review of the Red Cross Journal. Generally speaking, the main problem with suicide attacks in relation to just war theory and IHL, is the indiscriminate nature of most suicide attacks (that is those that aren’t directly targeted at combatants in situations such as “green on blue” attacks). Munir found that the prohibition in IHL and just war theory over the deliberate targeting of civilians through suicide attacks, is in line with Islamic teaching and that “a suicide bomber might be committing at least five crimes according to Islamic law, namely killing civilians, mutilating their bodies, violating the trust of enemy soldiers and civilians, committing suicide and destroying civilian objects or properties”. It is important to note that there are Islamic scholars who support the deliberate targeting of civilians who are not Muslim, but that they do not make up the majority of opinion of the Muslim population worldwide. The similar analogy would be if all Christians around the world were held accountable for the beliefs of the Klu Klux Klan – this is simply unreasonable for Christians. Likewise it is unreasonable for all Muslims to be held accountable for the use of suicide bombers in Israel (and the actions of ISIL and ISIS more recently). It is important to remember that Islam was more advanced in the treatment of civilians in war for many centuries before it was codified into the Geneva Conventions. Mohammad Ibn al-Hassan al-Shaybani (748-804AD) was the first to codify the rules of war and these were added to by Imam al-Awza’I (707-774AD). According to the ICRC “by affirming the principle of humanity in the midst of war, al-Shaybaniand al-Awza’I helped pioneer the modern law of armed conflict”. If Hamas is to gain the credibility they need in order to legitimise their cause in the international community, then they are going to have to seriously reconsider their tactics involving Israeli civilians. If there is to be a change in tactics away from suicide bombings and rockets (that cannot be aimed with much degree of accuracy), then the question must be asked how this can possibly come about. Given that Gaza is an occupied territory with borders tightly controlled by other states, it is difficult to see how they would be able to move to more modern warfare methods which are more discriminate. 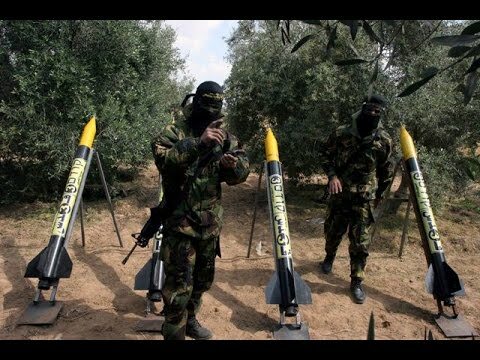 Israel will never allow Palestine to have access to more accurate weapons, and so it makes me wonder why fighters are being trained in IHL, when they do not have other weapons which are more discriminate in nature. My hope is that workshops like these are not just “window dressing” but a genuine desire to turn around international opinion based on a change in tactics away from targeting civilians. Palestine as the occupied territory has wasted the moral high ground they occupy because of their targeting of civilians. Conversely Israel does not seem to care what the international community think of their actions in regards to killing 1462 civilians in the Gaza conflict in 2015, largely because of the attacks (both by suicide bombers and rocket attacks) on their own civilians. If Hamas is able to change their tactics to be more discriminate, they will be able to fulfil their responsibilities better under IHL, and may be able to recapture the moral high ground, and gain international support for a two state solution. The timing is interesting given the International Criminal Court’s current investigation into war crimes in the Gaza conflict in mid-2014. According to the UN Human Rights Commission, during the 7 week conflict 2251 Palestinians were killed in Gaza (of which 65% were identified by the UN as civilians, including 551 children), and 71 Israelis & 1 Thai national were killed in Israel (of which 8.3% were civilians). 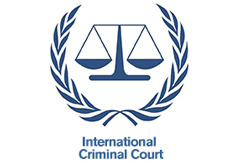 In June 2015 the UN Independent Commission of Inquiry into the 2014 Gaza Conflict found that it likely that war crimes were most likely committed by both Israeli soldiers and Palestinian militants, although it seems that the civilian casualties were disproportionately on the Palestinian side, with 30% of those civilian casualties being children. 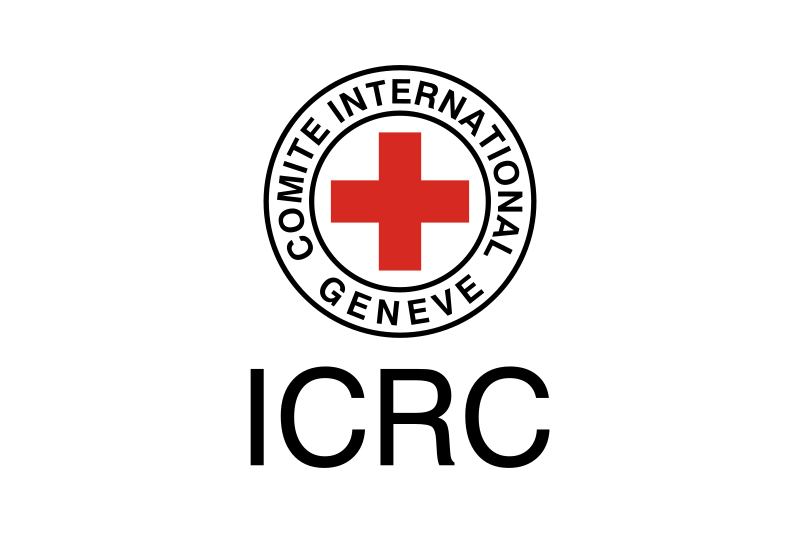 According to the New York Times, Jacques de Maio, director of the Red Cross in the Israeli and Palestinian territories stated that “for the first time, Hamas is actually, in a private, protected space, expressing a readiness to look critically at a number of things that have an impact on their level of respect for international humanitarian law. Whether this will translate into something concrete, time will tell”. My hope is that Hamas is using these workshops as a genuine step forward towards peace – for the 1.8million people crammed into the 360km2 in Gaza, their future depends on it. Subscribe to our mailing list to get the latest updates from Did I sign up for THIS? The Human side of Military Ethics. Copyright owned by - Did I sign up for THIS? The human side of Military Ethics 2014. Picture Window theme. Powered by Blogger.